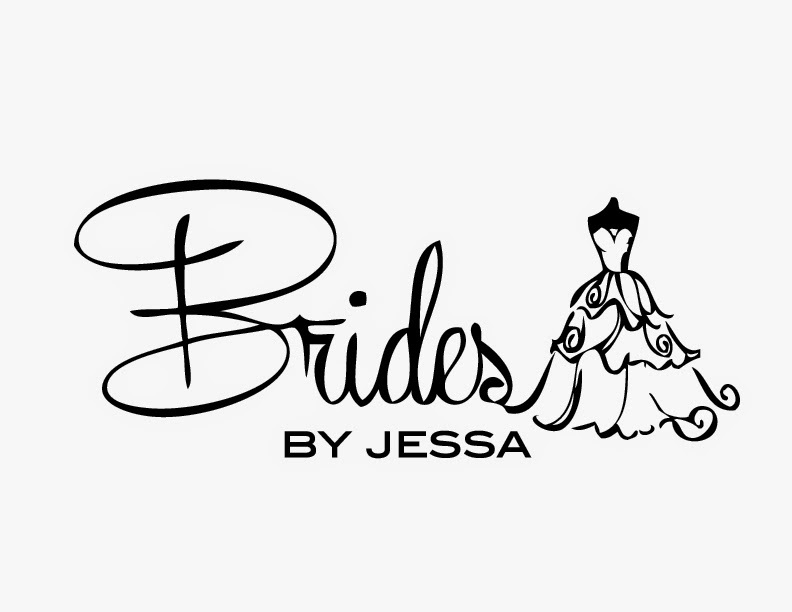 My name is Jessica Attere and I am the owner of Brides by Jessa, a new bridal boutique in the Iowa River Landing in Coralville. 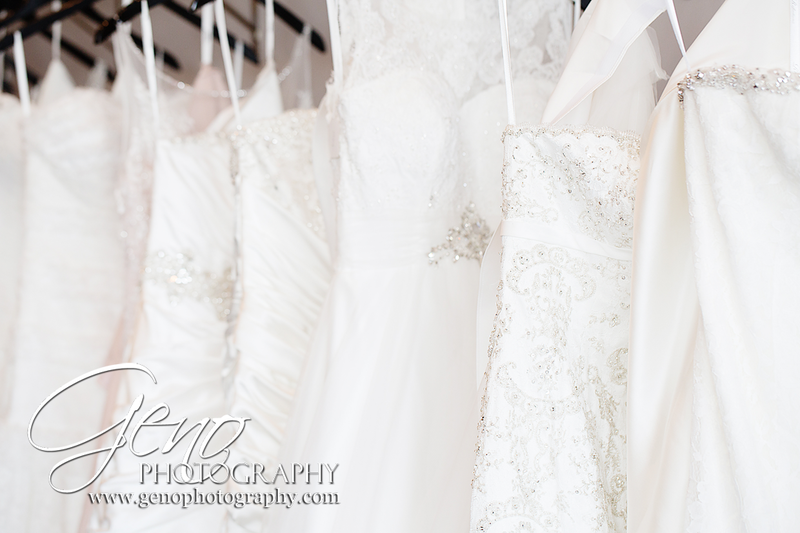 I am going to share a few tips for picking out the dress you will wear on one of the most memorable days of your life. 1. Bring pictures to the store. Do some pre-shopping online and on Pinterest to get an idea of what you might like. Keep in mind what you feel comfortable in. For instance, if you are going to a friend’s wedding or other special occasion, do you tend to gravitate towards something form-fitting or flowy? Are you more comfortable with or without straps? 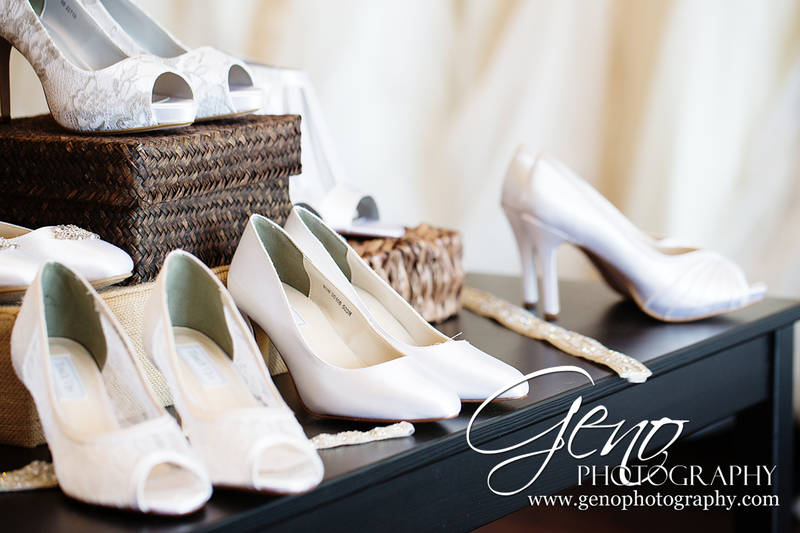 Your wedding shouldn’t be a day that you choose to pick something out that you would normally be really uncomfortable in. 2. Less is more in terms of people that are accompanying you to your appointment. 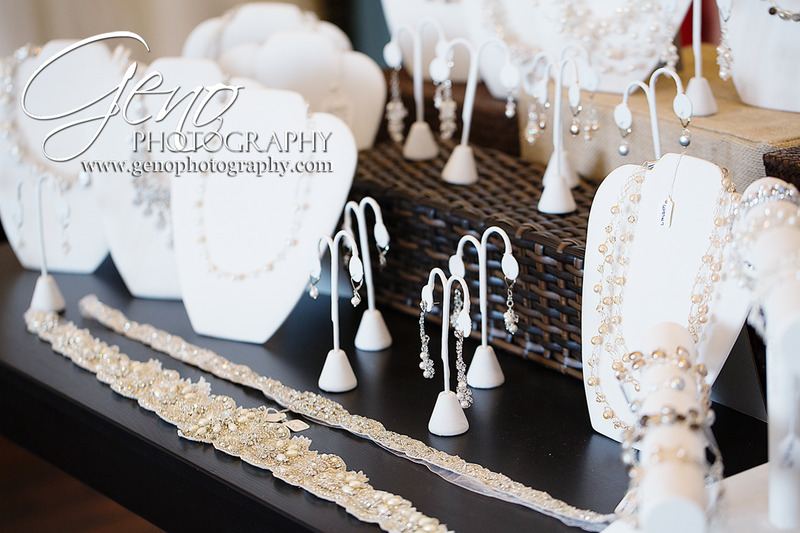 We have found that brides that bring more than 3 or 4 people with them tend to walk out empty handed. At that point it gets to be too many opinions. Bring only the people with you that you absolutely need to have, like your Mom, best friend, and sister, for example. 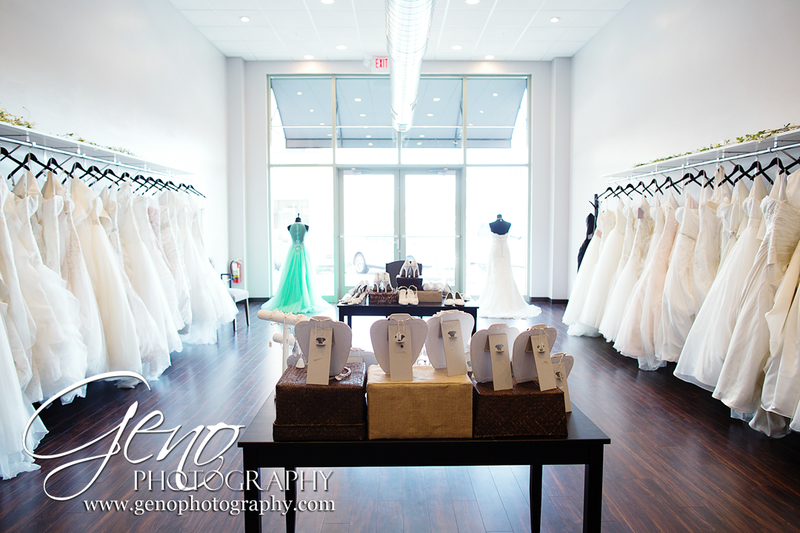 If you find a dress that day, then you can always bring the rest of your wedding party in to see it at a later date. 3. Keep an open mind. The majority of women end up in something a little different than what they pictured themselves in. If the sales consultant brings you something that you think just “really isn’t you” on the hanger, just humor her and try it on. It is their job to listen to your feedback, look at your photos, and then determine what might look great on you. 4. Stick to you budget. 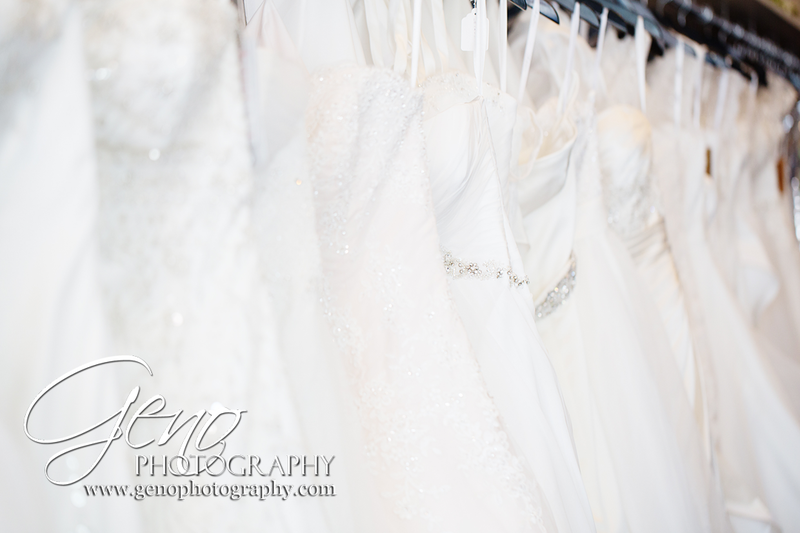 There is nothing worse than trying on a dress that is double the budget you had decided on and falling in love. 5. Stop looking when you’ve found the one. There is such a thing as looking too much. If you have on a dress that you love and would change nothing about, then there is no need to continue to “see what else is out there”. The more you try on, the more confused you are going to be. 6. Relax and have fun! This is a very exciting process, so don’t stress out too much and enjoy the spotlight! Class of 2016 Senior Reps Wanted! Girl Scout Cookies are Coming!